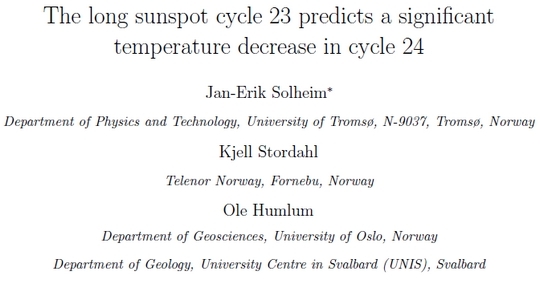 Frank Hill: Future sunspot drop, but no new ice age. Frank Hill is an astronomer at the U.S. National Solar Observatory. Last summer (June, 2011) Hill and colleagues announced their conclusions that sunspot activity might be headed for a dramatic drop in activity, beginning around the year 2019. The sun normally follows a cycle of activity lasting about 11 years. The current cycle, Cycle 24, is now heading towards its peak. Frank Hill and colleagues are looking toward the next cycle — Cycle 25. Based on data showing decades-long trends, they are suggesting its peak might be delayed or that it might not have a typical peak in activity at all. 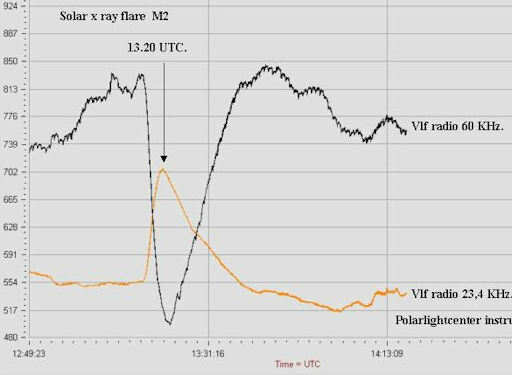 Hill spoke more about the recent sunspot study with EarthSky’s Jorge Salazar. Frank Hill told EarthSky that — while his team did suggest a drop in solar activity beginning around 2019 — they did not suggest Earth would cool as a result. Are you familiar with media reports that have gotten this story wrong? Yes, actually. It seems to me that a lot of reports have come out and said that we have predicted a new ice age. That is making the leap from low sunspot activity to cooling. We did not predict a little ice age.